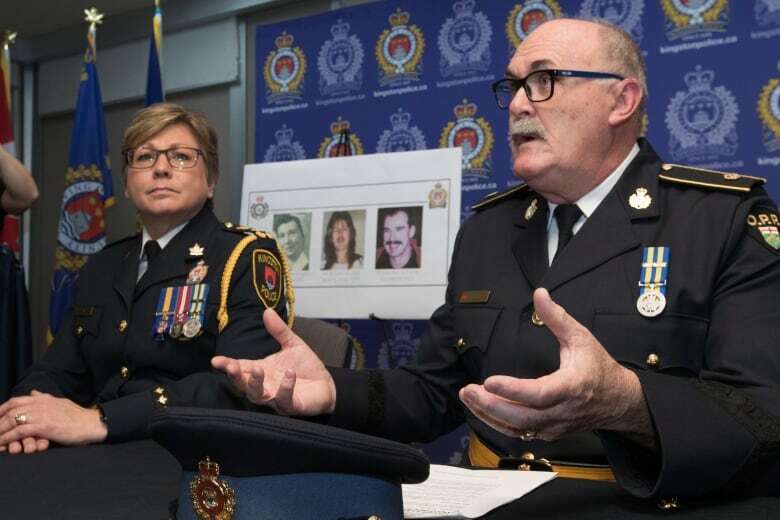 Police have charged a Kingston, Ont., man with three cold-case homicides between 1995 and 2001, as well as a bombing in Toronto in 2000. 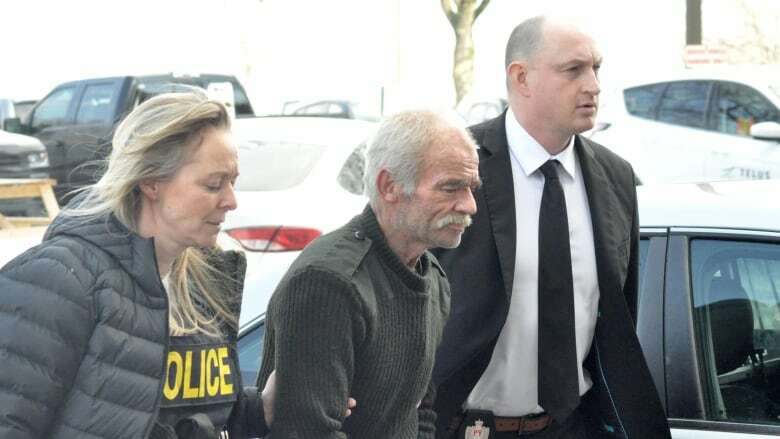 Michael Wentworth, also known as Michael Verney, was arrested without incident in Kingston on Thursday after being under observation for "some time," according to police. The death of 92-year-old Henrietta Knight, who was seriously injured in a break and enter in Kingston on June 2, 1995, and died that November. 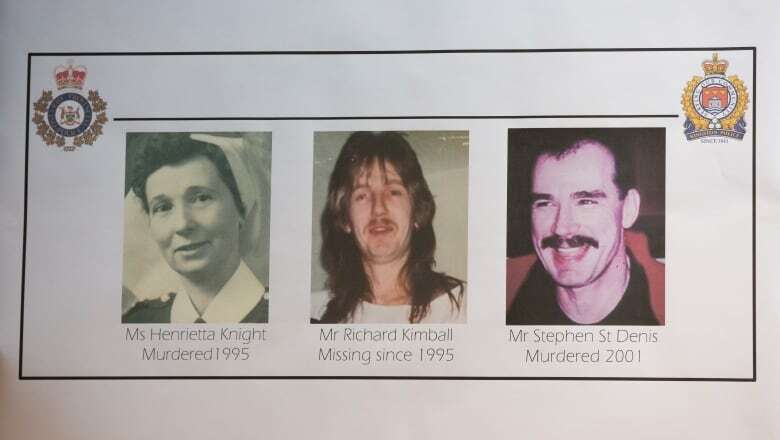 The death of 30-year-old Richard Kimball, who was reported missing in the mid-90s and is presumed dead. The death of Stephen St-Denis, 47, who died in a suspicious fire in Kingston on Oct. 21, 2001. A bombing in Toronto on July 19, 2000, which caused heavy damage to homes and vehicles, but no injuries. An armed robbery at a bank in Kingston Township, now part of the city of Kingston. He's accused of three counts of first-degree murder, as well as one count each of armed robbery, wearing a disguise with intent, hostage taking using a firearm, possession of an explosive device, endangering life by planting an explosive device and intentional and reckless cause of damage by explosion. His ex-spouse, Sandra Carr, 52, has been charged with obstructing justice and being a party to first-degree murder. "A tremendous amount of work has gone into this, not just in the last year," said OPP Insp. Brad Collins during a news conference. He said 50 to 60 officers had been involved in the case over the past year. OPP Insp. Jim Gorry, who was involved in the original investigation of the bank robbery, said investigators got new information in the last year that caused them to focus on the two accused. He said Kingston Police Chief Antje McNeely also worked on the Henrietta Knight homicide case back in 1995. Both Wentworth and Carr are expected to appear in court today. Police said the investigation is still open and more charges and arrests could still be made.